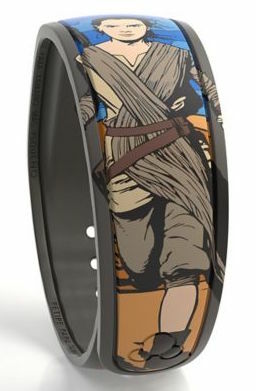 One Response to "The new Rey and BB-8 Star Wars MagicBand has now been released"
That is a better Rey band. 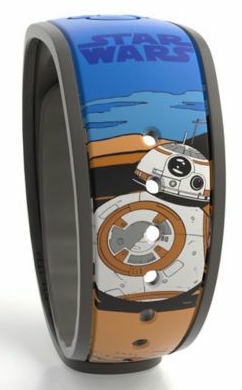 Also, ever notice that BB-8 seems to always be pictured as leaning to imply movement? Not sure I have really ever seen him standing up straight other than in toy packaging.